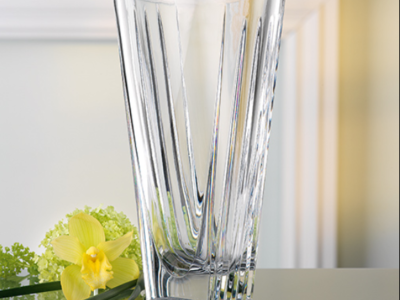 Dublin Crystal are proud stockists of Nachtmann Fine Bavarian Crystal, as well as their unique Spiegelau Range. 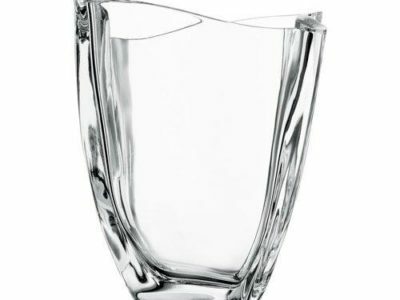 Nachtmann Glassworks was founded in 1834 and the company’s crystal has been shining ever since. 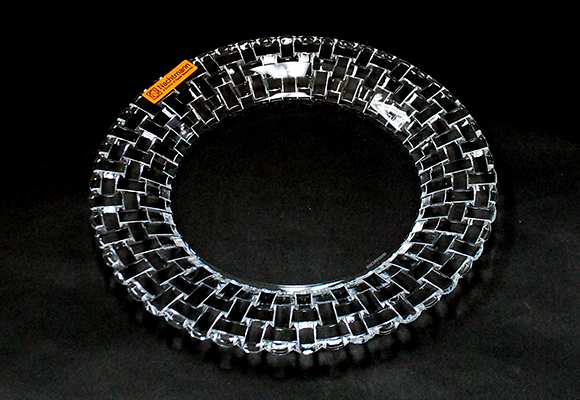 The company are known for their clean-cut, modern designs. 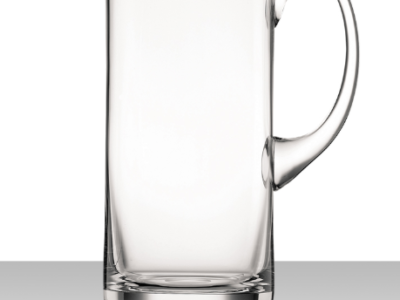 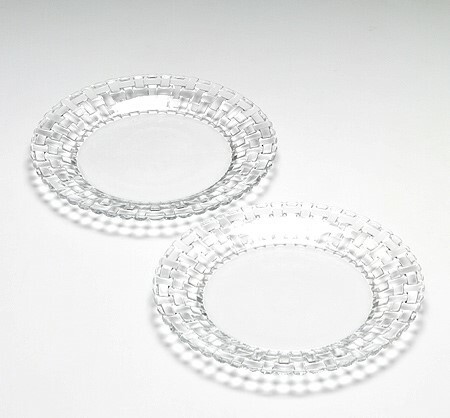 They pride themselves on providing the world with fine Bavarian Crystal.